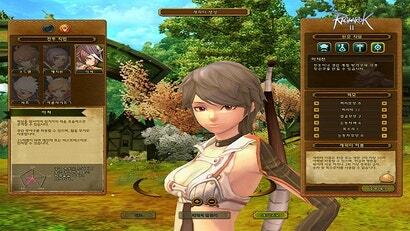 The open Beta test for RAGNAROK Online 2: Legend of the Second started in Korea on February 22 of this year. With completely new graphics, systems and quests, the only thing intact from the original RAGNAROK Online is its settings and world. Here's some insight on what is going on currently with the open beta test of RAGNAROK Online 2. Character Customisation One of the game's biggest feature is its Dual Life system, in which your character is based off of two classes. In the character creation, you have the option of deciding on a combat class and a creator class. 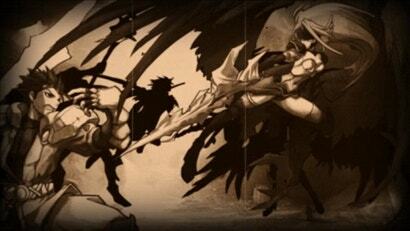 The former comprises of Swordsmen, Acolytes, Archers, Mages and Thieves. The latter comprises of Chefs, Alchemists, Blacksmiths and Artisans. 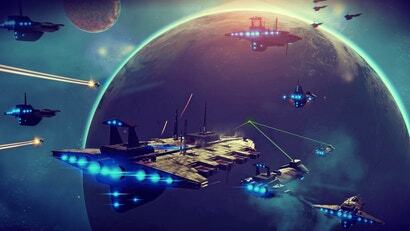 Aside from the new game mechanics, you have a deeper control of your character's aesthetics. There are 15 different hair styles for each gender, 15 different colours for their hair and eyes, nine facial patterns, five voice actors for each gender, and 10 different eye patterns. Furthermore, unlike its predecessor where the characters' were three heads-high, the characters of RAGNAROK Online 2 are six to seven heads high. Actual Gameplay The gameplay is fairly orthodox. The game allows you to move with the WASD keys and jump with the space bar as though you are playing a TPS game. The good-old fashioned shortcut keys that you must place for skills and usable items, as you would expect from a RPG game, is still part of the game as well. There is a skill tree that you can progress as you level up, with a secondary class upgrade when you turn level 25, allowing you to further concentrate on certain perks. Quests and Story Though most of the game's quests consist of fetch quests and kill quests, the difficulties for each of them are set so that you can play alone at your own pace. Some quests have some voiced cutscenes, but the majority of the quests seem to comprise of a typical RPG elements with a lot of repetition. There seems to be a deeper plot to the game, but it is not accessible until you are level 30. Of course, still being in beta, the game itself is still being improved on. Card System & Color System Aside from changing your character's aesthetics, there are two ways to make your character unique. The Card and Color systems. The card system is based off of the first RAGNAROK game's system, where defeated monsters drop collectible cards that you can equip onto your character to strengthen him/her. There are 306 unique cards that drop from monsters, and 250 cards that can be created from fusing the dropped cards. 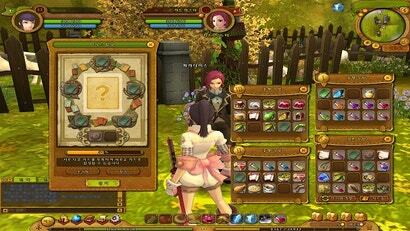 As for the Color system, it is a tile of colour that you equip, and it appears next to your character's name. Each colour provides unique attributes, and it can only be obtained from its corresponding quests. As the game is still in its beta, there are a lot of improvements to be made, but the game seems to be steadily coming to completion. More pictures on the link below. But are there cute hats? It's not Ragnarok Online without hats. or grinding for 2 days on rabbits or chicks. They need toteam up with valve for team fortress hat crossovers and trading. With all due respect to Japanese developers, they really need to rein in these ridiculous translations in title names. Legend of the Second? Come on! Unless this is about time-travelling across infinitely small periods, that doesn't even make sense! I thought the ragnarok online 2 project died like years ago. How long has this been in development? RO2: Gate of the World did die, and they've spent the last few years remaking it pretty much from scratch. The current version (Legend of the Second) is vastly different from the original RO2. The cell shading looks good. I'll always have a softspot for Ragnarok online. my first mmo, i never got to 99 but it was fun despite the grind. The art and music where great. If you like anime style mmo games then you really need to learn korean. 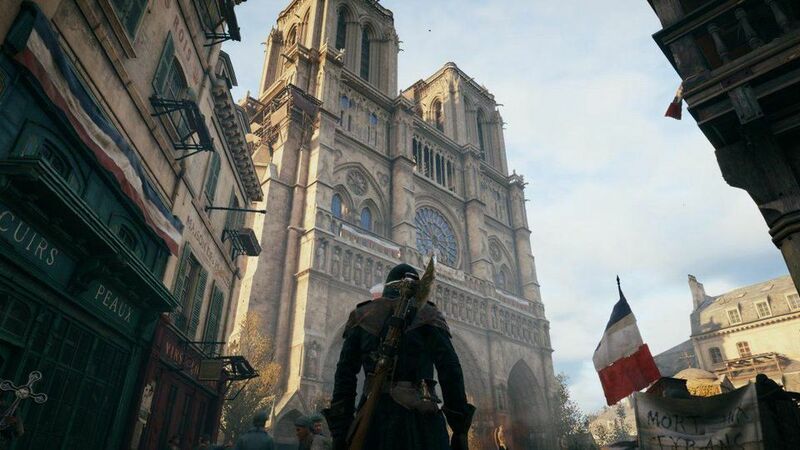 They have some amazing looking games over there that take years to get released over here if they ever do at all. Eh, I much preferred the cute anime sprites of the first and all the beautiful hand-drawn graphics. These tired 3D models -as well done as they may be- is just the same crap of every other MMO out there. This makes me a bit depressed.